What is the SMPP protocol? 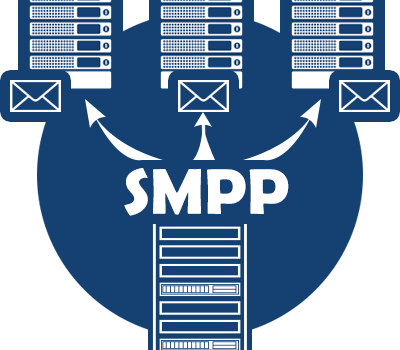 SMPP stand for Short Message Peer-to-Peer, this is a most common term of the telecommunications industry. This protocol is specially designed for providing a flexible data communication interface for transferring message between Routing Entities, External Short Messaging Entities and Message Centres. 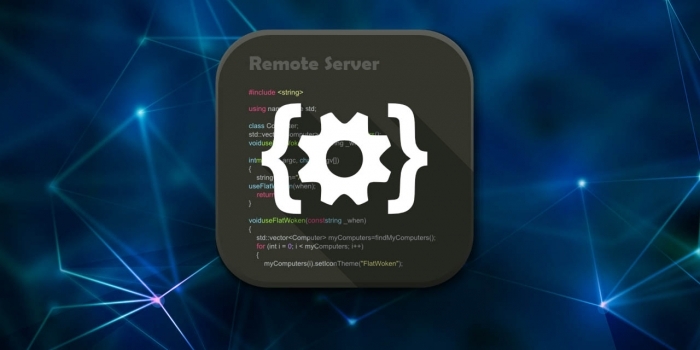 The Short Message Peer-to-Peer usually used to allow third parties to send bulk messages as well as for SMS peering. 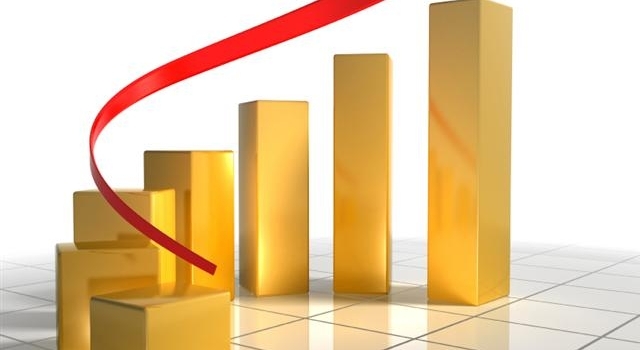 It is capable of sending all type of short messages such as voicemail notifications, EMS, WAP messages, USSD messages, Cell Broadcasts and others. SMPP protocol also supports non-GSM SMS protocols like ANSI-136 (TDMA), CDMA2000, UMTS, IS-95 (CDMA) and iDEN. The main importance of this protocol is that it allow exchanging message outside SS7 networks. 1 ) SMPP 3.3 is the first version of this protocol which supports GSM only. Messages sent with the help of this version generates an immediate response. Despite many its limitations, it is still used across the world. 2) SMPP 3.4, it is the second version of SMPP protocol comes with Tag-Length-Value parameters. This version support non-GSM SMS technologies and supports transceiver that can send and receive messages. SMPP 3.4 allows an exchange of SMPP request and response PDUs between an ESME Transmitter. 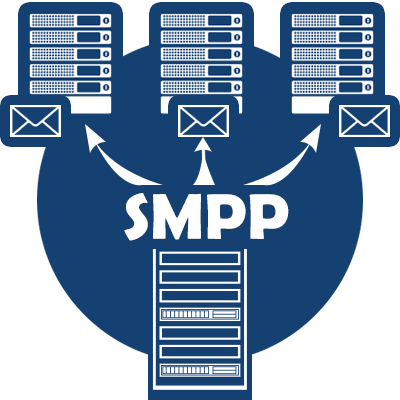 3) SMPP 5.0 is the latest version of SMPP which supports cell broadcasting. This version is passed in the interface version of a bind command.